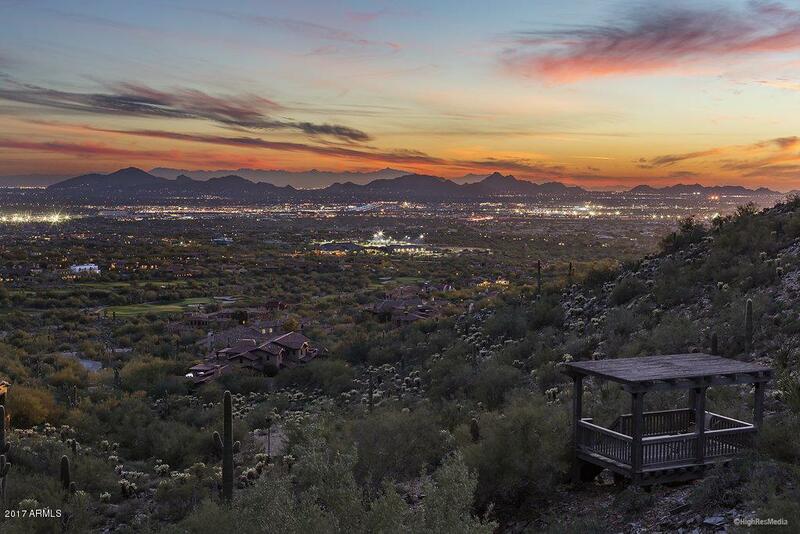 One of the best estate home sites in the Upper Canyon at Silverleaf. 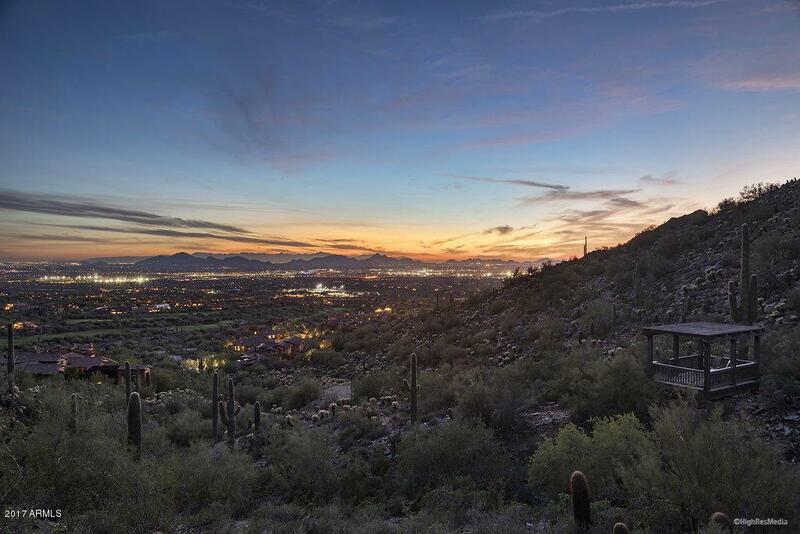 This dramatic and private custom estate home site is located at the end of a quiet cul-de-sac with remarkable natural beauty and surroundings. This 10.36 acre estate lot has a generous 33,414 sq. ft. building envelope and sits high over the Valley at an elevation of 2150 ft. 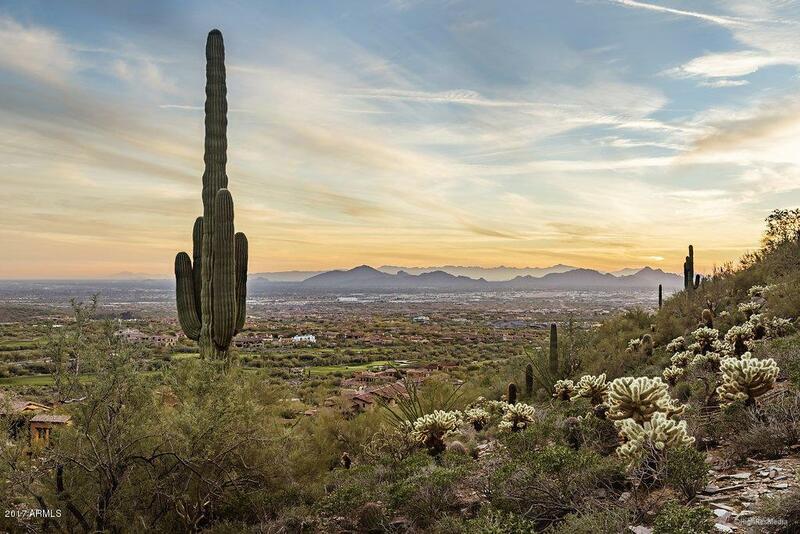 Sweeping panoramic city and golf course views to the south and southwest, stunning rock formations and a private canyon backing to the desert preserve. 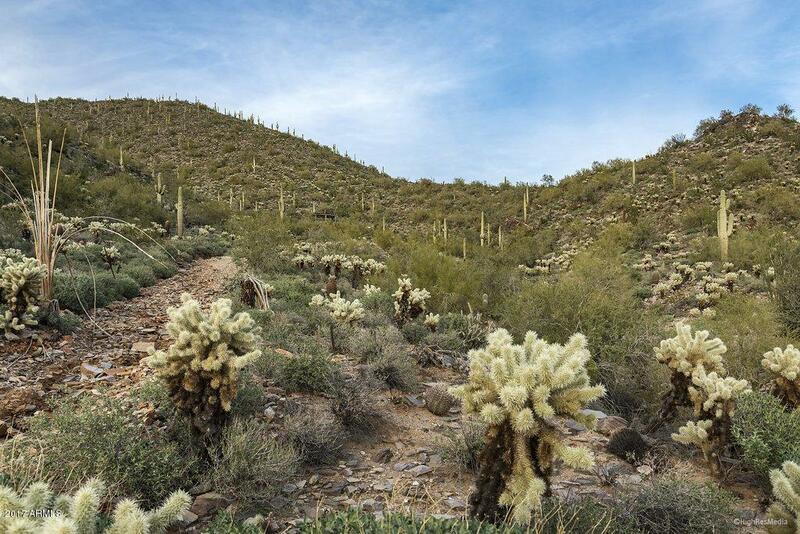 Privacy, unobstructed views, size, this home site has it all. Please contact the listing agent for access and a private tour.